Big Zephyr entertained more than 500 people in back-to-back shows at Mesa Regal RV Resort on February 18-19. Folks enjoyed a huge variety of rock, country, and standards. 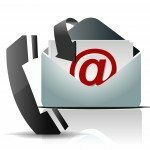 Call 602 692 3723 or 480 234 0715 when you’re ready for great dance music for your wedding, reunion, festival, or event. 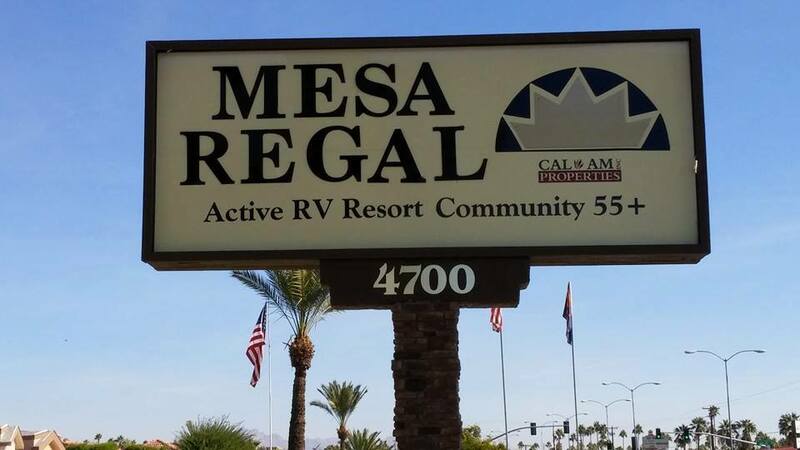 Mesa Regal RV Resort. Bookmark.